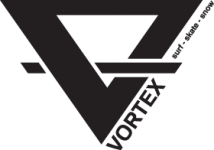 Vortex carry an extensive range of around 150 surfboards at any given time. We stock models from some of the best board shapers in the industry including Chilli, Simon Anderson, Emery, LSD, Hs, Vampirate, Rusty and more. 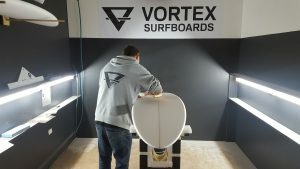 Our own range of VORTEX SURFBOARD models are also going from strength to strength. These boards represent exceptional value for money in performance Epoxy and PU construction. Now with seven different models in the range, a stack of sizes from Grommy 5’0″ to 6’9″ and custom sprays available , we will definitely have one in stock to suit your needs. For those looking for something more specialised, come in and see Cuz and get him to shape you up an new custom board. With our new fully equipped shaping bay and spray booth on site, you can get exactly what you want with only a 4 to 5 week turn around. The quality of these customs is insane and with Cuz shaping all team boards, including current Victorian U/18 Victorian Champ Taj Sleeman’s, you know they will work for you. Wetsuit technology just keeps getting better every year and this summer is no exception. 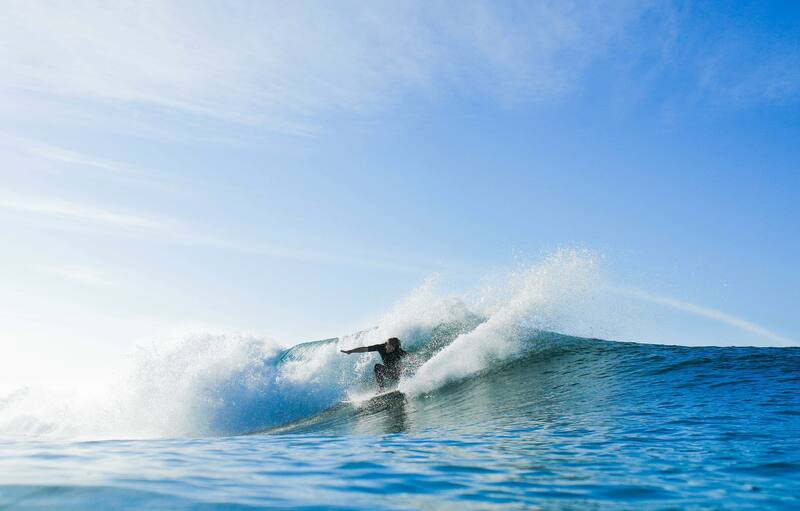 with a great range of suits from Rip Curl, C-Skins, O’Neill, Xcel, Peak, Hurley, Patagonia and Billabong you’re bound to get the fit and style you’re after at a great price. Whatever you need in surf product, come in and see us, we will either have it in stock or we will get it for you. Our goal is not only to give you the best service and advice, but to keep you stoked! 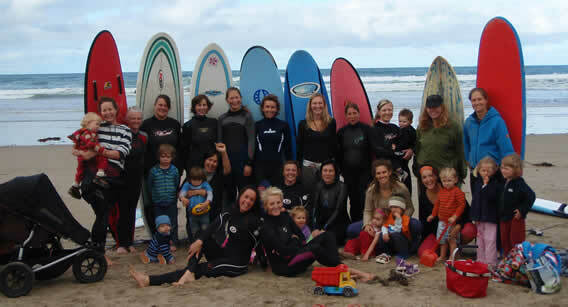 The Swell Mama’s started out as a group of local girls keen to get some surf time while still being able to look after their kids. With a well thought out plan of meeting for coffee to catch up, then heading down to Inverloch surf beach for waves. The girls would rotate between the water and beach babysitting duties and then finishing with more catching up over coffee. From those humble beginnings a few of years ago, the group has now grown to around 60 members and a beach full of kids. 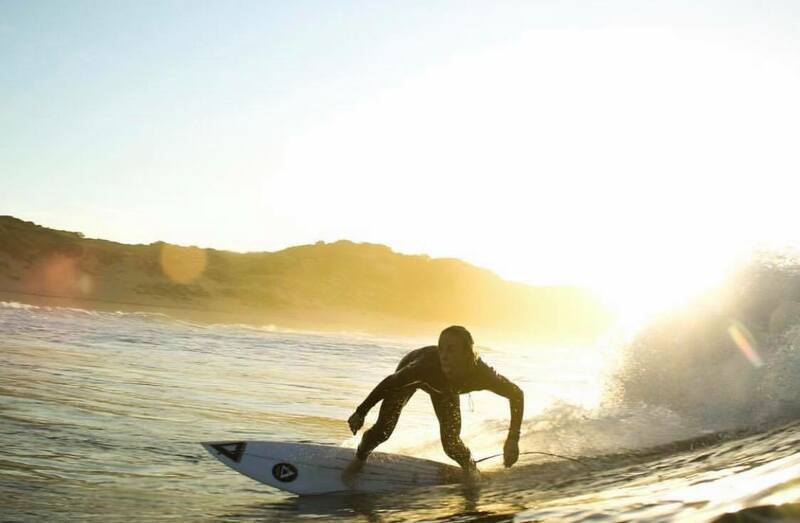 With the emphases still being all about fun, time out and friendship, the groups association with Bass Coast Boardriders and Surfing Victoria has enabled some of its members to acquire their Bronze medallion, level one coaching qualifications and the confidence to surf other beaches including regular surf trips to Wilsons Promontory and even interstate. Vortex is proud to be have been associated with the Swell Mama’s since the beginning. Providing such things as free board use, information nights and members discounts, we look forward to continuing a successful relationship. If you’re interested in joining the Swell Mama’s or keen to just check things out, the group meet weekly at Inverloch Surf Beach or come into Vortex for contact numbers or any other information you need. 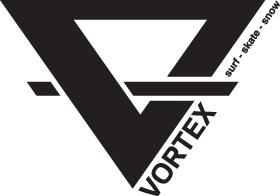 VORTEX are proud to be the major sponsor of the BASS COAST BOARDRIDERS CLUB. The club offers great value for families interested in a surfing lifestyle, with events such as family fun days and Comps to cater for all age groups including the ever growing Grom Squad. Memberships are available in store at Vortex Surf-Skate-Snow.